Welcome to Chelmsford - a small town feeling with a big heart! 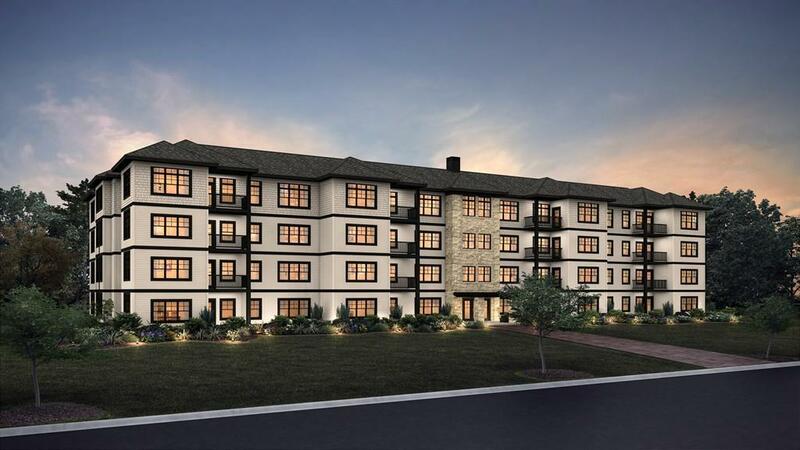 Get ready to live, work, stay & play at The Grist Mill Chelmsford, a new 32 single-level condominium community just steps away from dining, shopping, The Bruce Freeman Trail and so much more. The âRussellâ plan, a sun-lit corner location, features an open concept floorplan with 1790 sf, 2 bedrooms, 2 full baths and study. The beautiful kitchen boasts an oversized eat at island, stainless steel appliances, granite countertops & under cabinet lighting. Entertain guests in your fireplaced living room that opens up to your private deck. The master suite includes a walk-in closet and its own en-suite bath with double vanity and enclosed tiled shower.The home features a laundry room, 1 assigned covered parking space in the heated-under garage and a storage space. Enjoy easy access to Route 495 and Rt. 3. Three additional floor plans are also available. Reserve your home today.